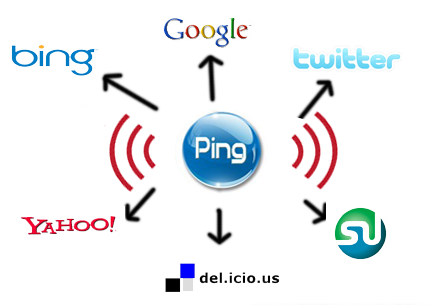 Pinging a site lets search engines know that you have new content added on your site. Its a good practice to ping your latest blog posts to get immediately indexed on popular search engines like Google, Yahoo and Bing. Sharing a link of your latest post on social networking sites like Facebook and Twitter also helps in indexing your blog, as these sites are crawled constantly by search engines due to their large user base and high page rank. The process is easy for anyone to follow. Most of them would ask you to enter the Blog Name and Homepage URL with an optional RSS URL while some may require you to add a description. Never use these services if you don't have updated content on your blog, or it may be marked as spam. This is best way get fast index and our updated information will crawl within less time.. Thanks for the post, and Very good info.! I think I will try the pingomatic one to see how it goes. Up until now I have been trying to submit each post to Google, Bing, and Yahoo, but I think it has hurt my rankings. 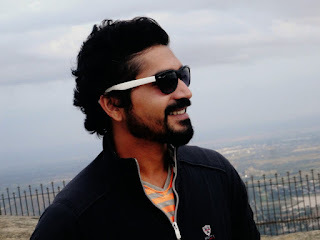 I will also create a page on Fb to share my blog posts on, so that will help too! Thanks again!